8 Scarily Funny Tech Costume Ideas for Halloween! Need some last minute costume ideas this Halloween? 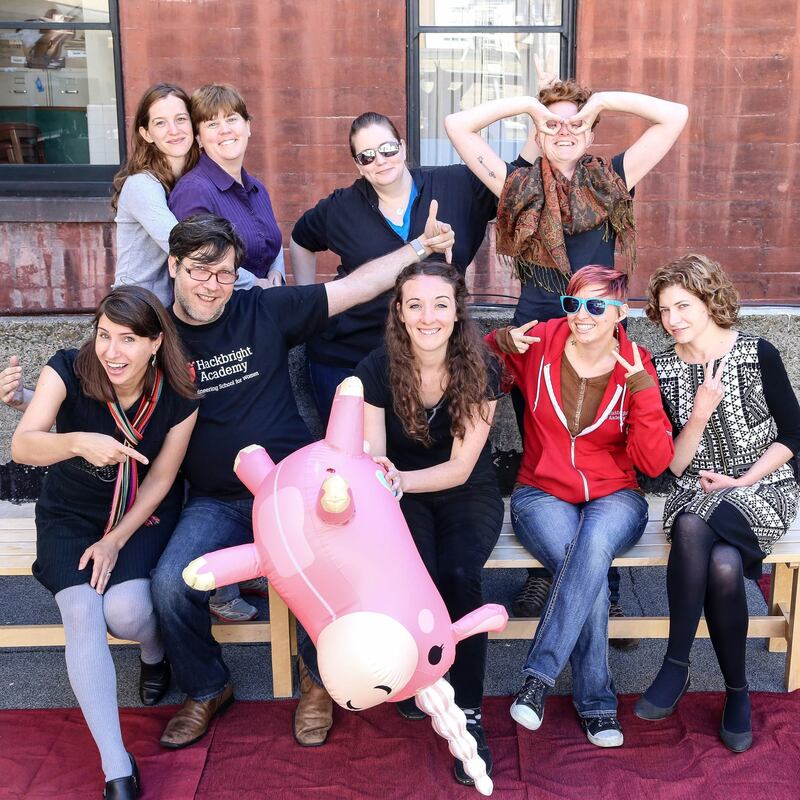 Never fear, your friendly Hackbright staff is here to save the holiday. Meggie Mahnken and Katie Lefevre from the Hackbright education team add a tech-inspired twist to traditional costume ideas and help you really upgrade your soft…wear. Feeling angelic? 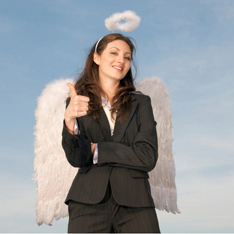 Call on your inner businesswoman and go as an angel investor. All the startups will want to give you candy. Put on your best suit, add wings or a halo, and tack dollar bills into your pockets for maximum credibility. Planning on going as a cute red devil? Put a technical spin on it. As we all know, the horns on the devil were inspired by the horns of a ram, so why not go as RAM? Paint a sheet of hobby board green, tack a sweet gold belt down the side for the contacts, and cut up some black foam to be your memory chips. 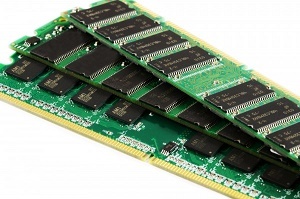 Get some of those huge staples for miscellaneous soldered bits. October is Cyber Security Awareness Month in the US (Woohoo! Who’s excited about that? We are!). Why not go as one of the 25 most common passwords of 2015? Some of our favorites: baseball, dragon, mustang, password, and the reigning champion, 123456. Write it big and bold on a sandwich board or do yourself up in LED rope for maximum visibility. If you catch someone blushing, maybe they’ll change their password. You’ll have done them a huge Halloween favor! We all know that dressing as a cat for Halloween is a timeless classic. Something that maybe NOT everyone knows is that cat is also a useful linux command that prints the contents of a file to the console. 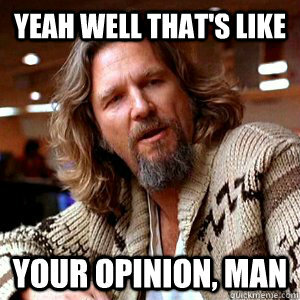 Hey, no one said you couldn’t be cute AND open source. Perhaps you’ll want to go for something a bit spookier for 2015. Enter the grim reaper – a dark, hooded figure that’s sure to cast a dark shadow over anyone who dares come close. This is sounding more and more like the 404 Error, everyone’s least favorite status code. 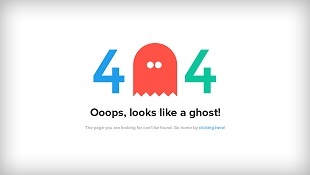 Throw a 404 on your cloak and you’re sure to insight fear and loathing wherever you go. Return hack from our previous Halloween costume list! 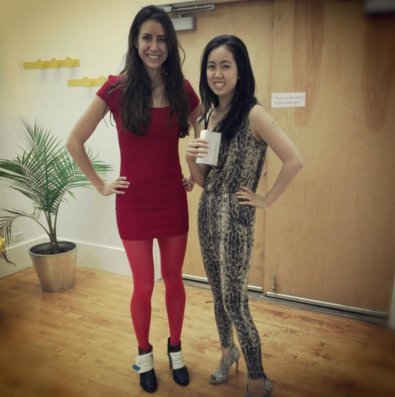 Hackbrighters Halloween costumes are always fun and programming languages do make repeat appearances. Check out Lisa on the right as Ruby on Rails (It says “Rails” on Lisa’s shoes) and Sanby is Python and Flask. Return hack from our previous Halloween costume list! 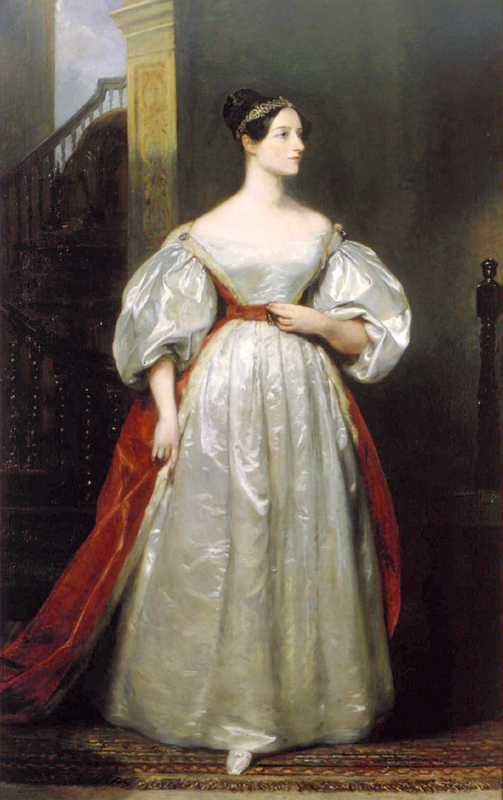 Here’s a step-by-step breakdown of a Ada Lovelace costume. If you didn’t know who Ada Lovelace is, she is credited with being the “the world’s first computer programmer” – in fact, she was 100 years before her time! Spiders are a Halloween icon, but their internet namesake also known as web crawlers get little limelight. Instead of decorating those deliciously spooky Halloween cupcakes with spider web icing, draw this diagram of a web crawler. And if you want to dress as something that’ll REALLY scare, how about going as the Patriarchy! Jk, that doesn’t scare us! Have cool tech-inspired costume ideas? Share with us below or post on social media with the hashtag #HackbrightHalloween!